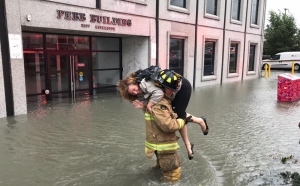 Three days of constant heavy rain has triggered widespread flooding in the national capital region causing havoc for pedestrians, cyclists and motorists. 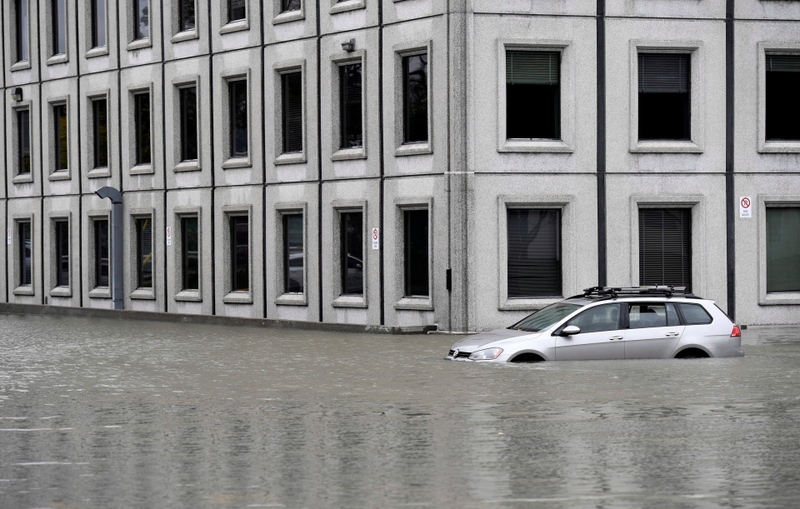 One of the hardest hit areas is at Bank Street and Riverside Road where a parking lot now looks like a river with a number of cars submerged in water. 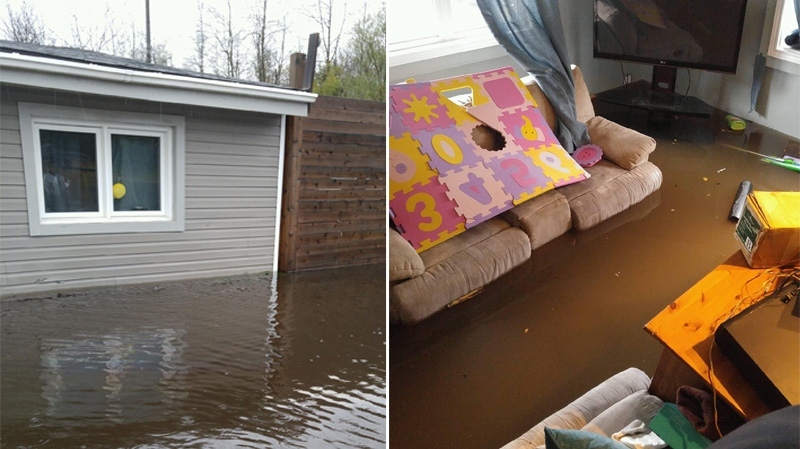 In the Albion Road area, one CTV Ottawa viewer woke up to a flooded basement and a couch floating in her living room. There are trees down across the region. Hydro Ottawa crews are scrambling to reconnect power to homes from Stittsville to Hintonburg. At least six schools in the region are closed . The Ottawa Public School Board says Stephen Leacock Elementary School is closed for the day due to a plumbing issue. The school and the Extended Day Program will remain closed for the day. A Rainfall Warning remains in effect for Ottawa, with up to 100 mm of rain expected by the end of the day. Even the tunnels at Carleton University are flooded but are still open to students. In Gatineau, a tractor-trailer carrying wood flipped over just before 4 a.m. at the westbound Highway 50 interchange to Highway 5. Wooden planks were left spread across the road. Quebec Provincial Police say strong winds and the heavy rain may have caused the driver to lose control of the truck. Truck hauling wood has crashed on westbound Hwy 50 at Hwy 5 exchange in Gatineau.